Moonlight and dark, empty windows at Greenan. ...to the town of Ayr . 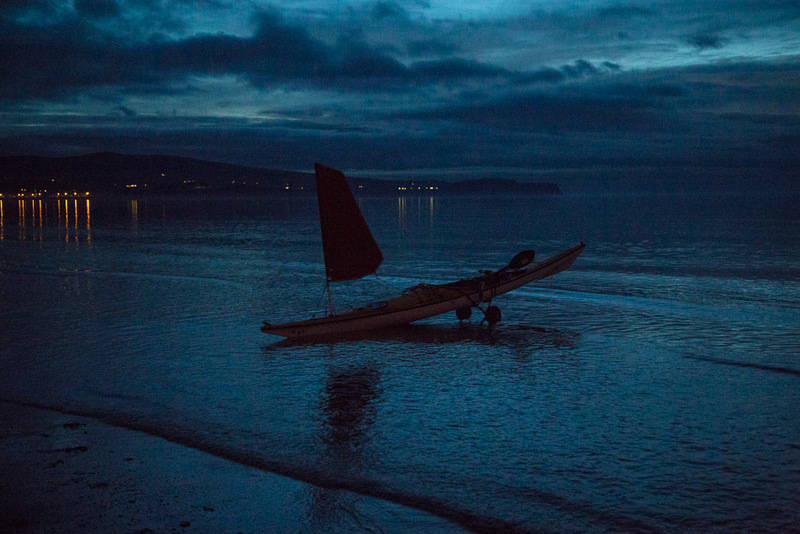 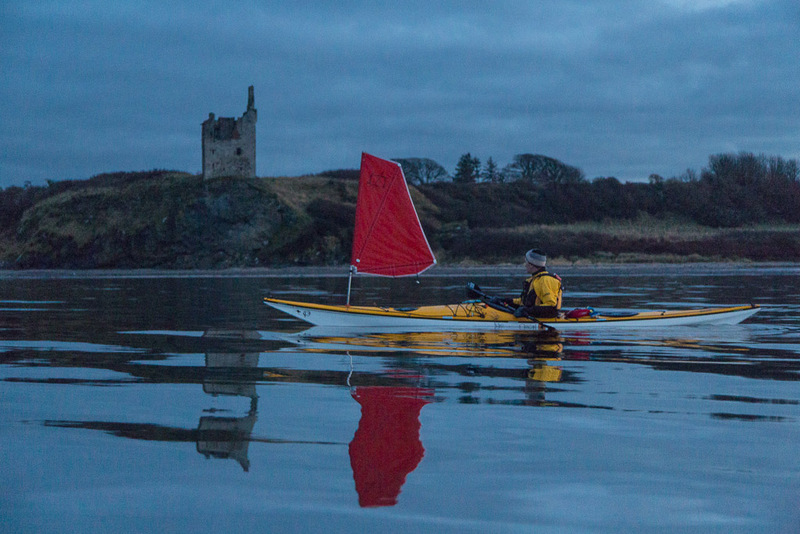 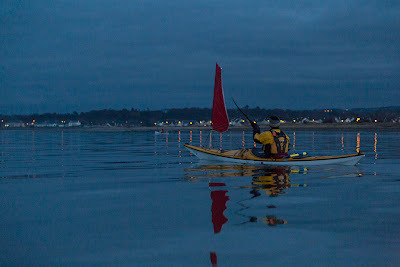 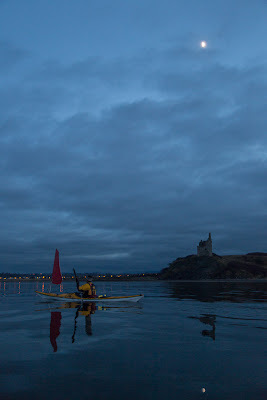 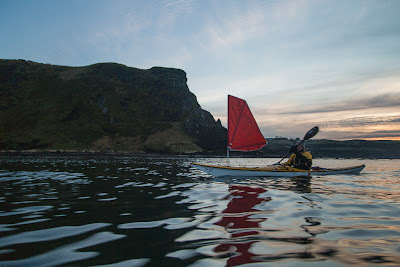 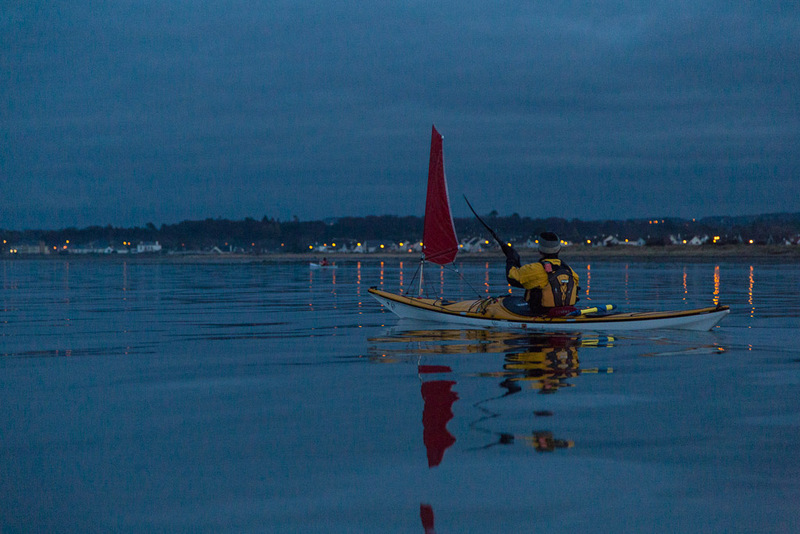 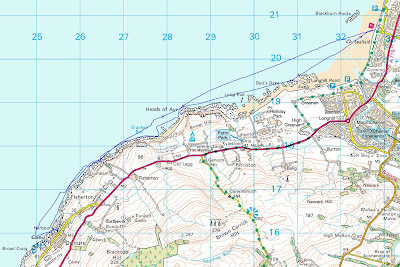 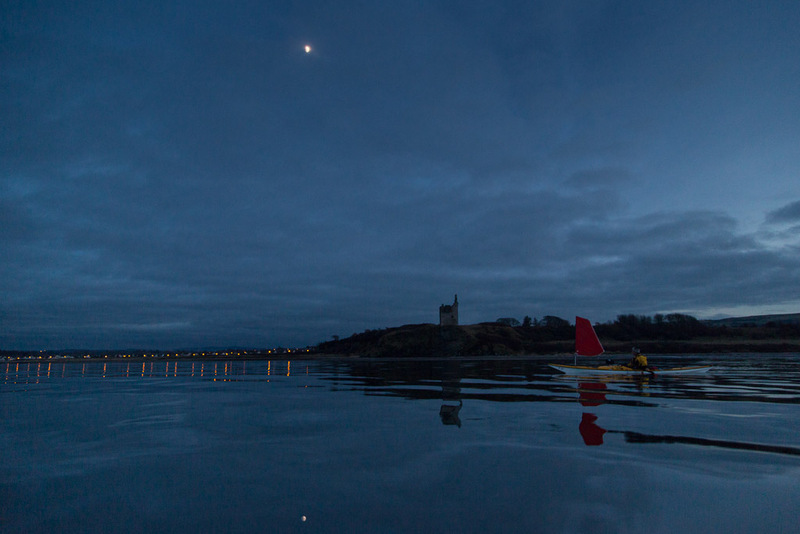 We slipped silently and unobserved through the darkness and pulled our kayaks over the sands of Seafield. 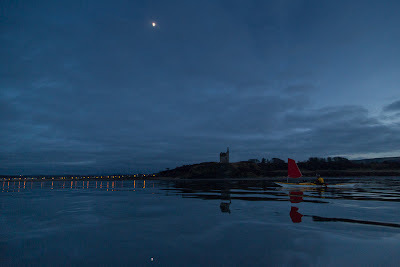 Our wonderful short winter day had finally come to an end.